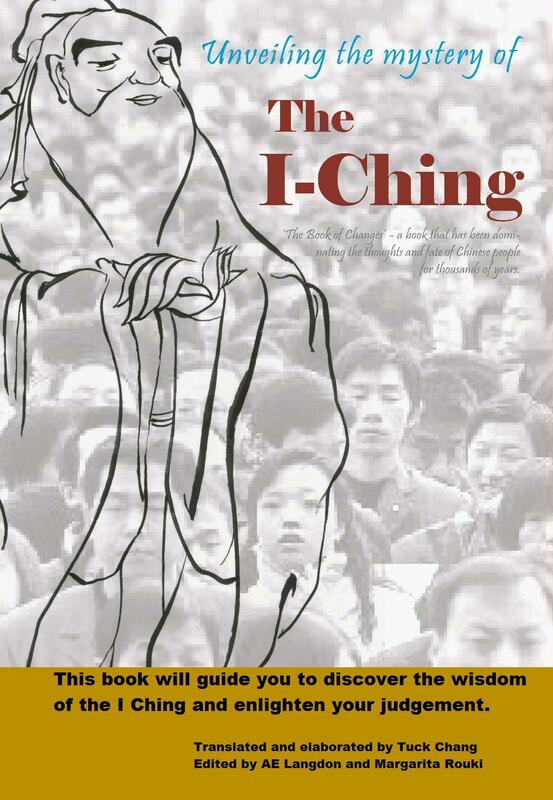 Free I Ching eBook: Unveiling the mystery of I Ching, also called the Book of Changes, (Yijing or Yi Jing), translated and elaborated by Tuck Chang. The I Ching, also called the Book of Changes, is a book that has been dominating the thoughts and fate of Chinese people for thousands of years. It has also been of interest to the West for decades. Unveiling the mystery of I Ching will guide you to discover ancient wisdom and offer you enlightenment.